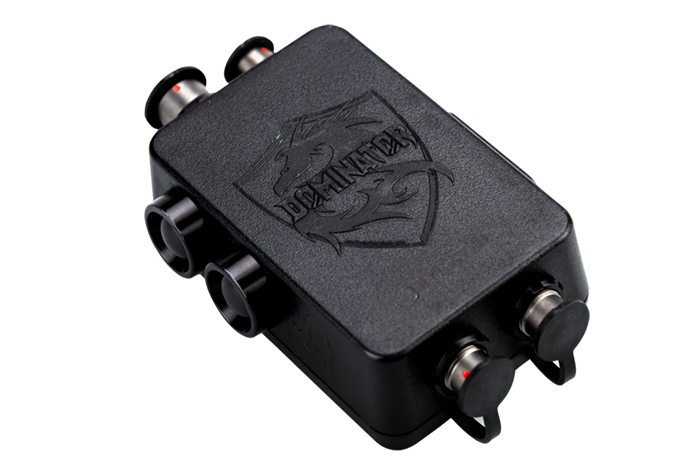 The DOMINATOR II was developed with a U.S. 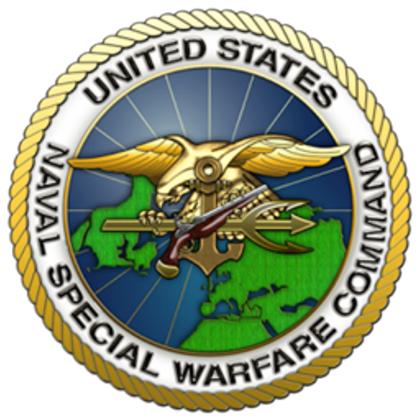 Naval Special Warfare team in an effort to overcome issues they were having with other communications systems on the market. 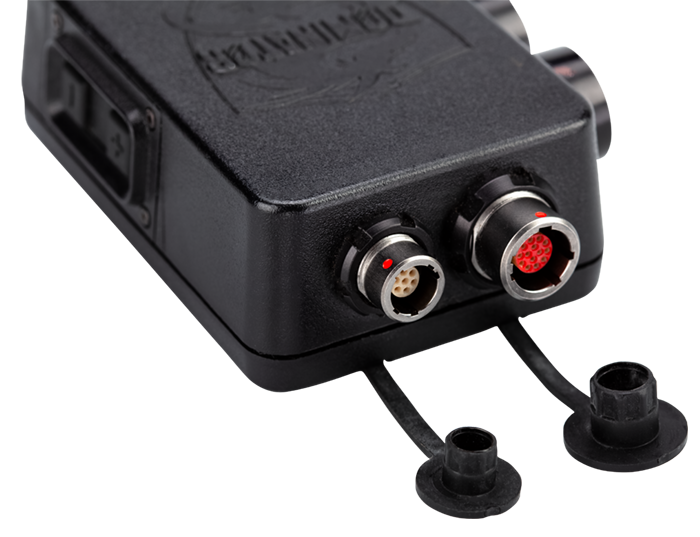 Prior to the DOMINATOR project, most of the comms systems available forced the operator to have something in, on or over one or both ears to communicate. 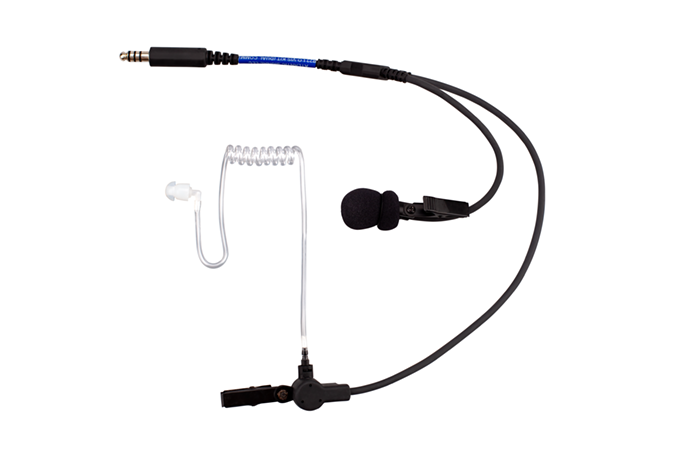 Many of the systems required earpieces to be worn in both ears to both receive and transmit. 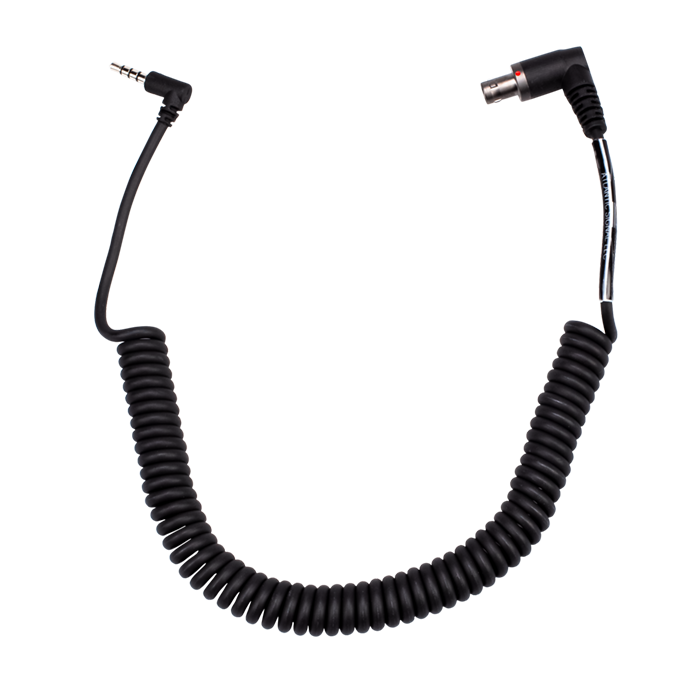 Most in-the-ear comms systems on the market require the use of batteries inside the push-to-talk coupled with software that requires periodic updating via connection to a PC while other systems require ear cups to be positioned and worn over both ears for radio RX. 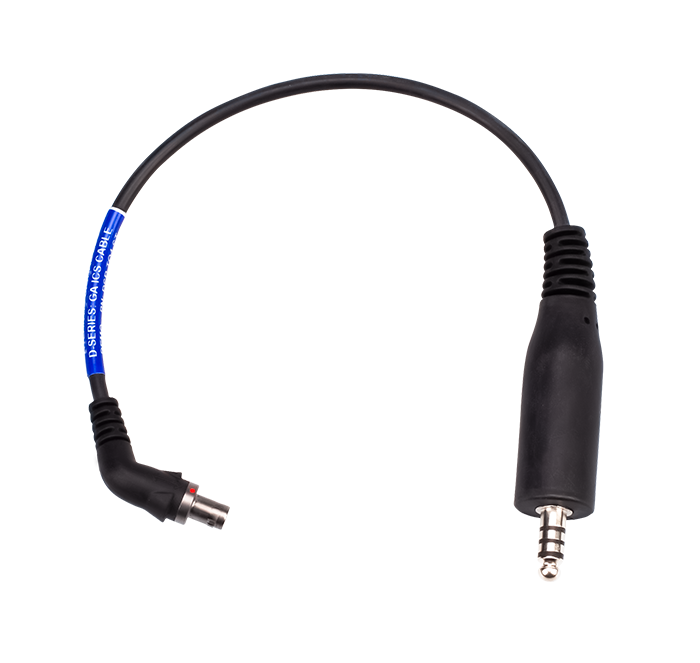 Our client complained about issues with these various designs including ear fatigue, sweat filling their ear canals, less than clear transmitted comms by systems using an in-the-ear microphone for TX and dissatisfaction with the quality of their amplified ambient environment (situational and directional awareness) as compared to SA and DA from natural hearing. 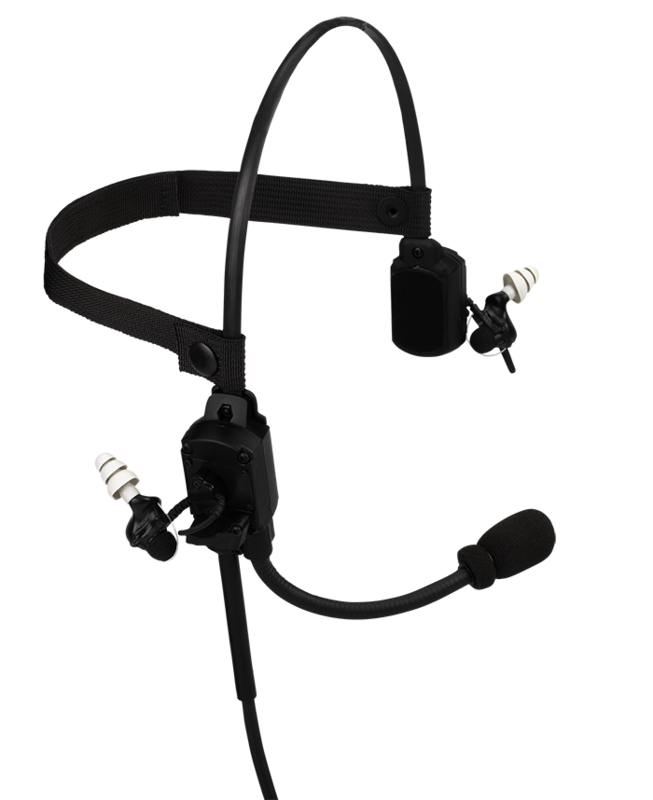 The DOMINATOR II combines a waterproof/noise-cancelling boom microphone for TX while utilizing both bone conductors and electronic ear pieces for radio RX. 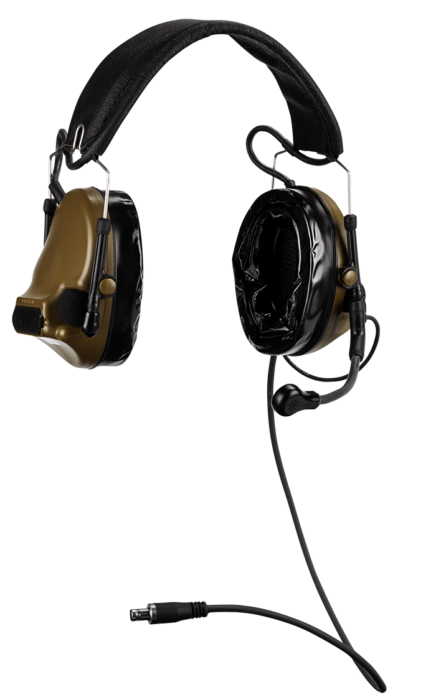 When hearing protection is not required, the ear pieces can be removed from the ears and stowed out of the way via a magnet assembly attached on each ear piece cable. 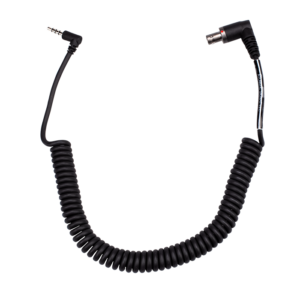 Radio RX is maintained without the use of the electronic ear pieces via twin bone conductors integrated into the headset. 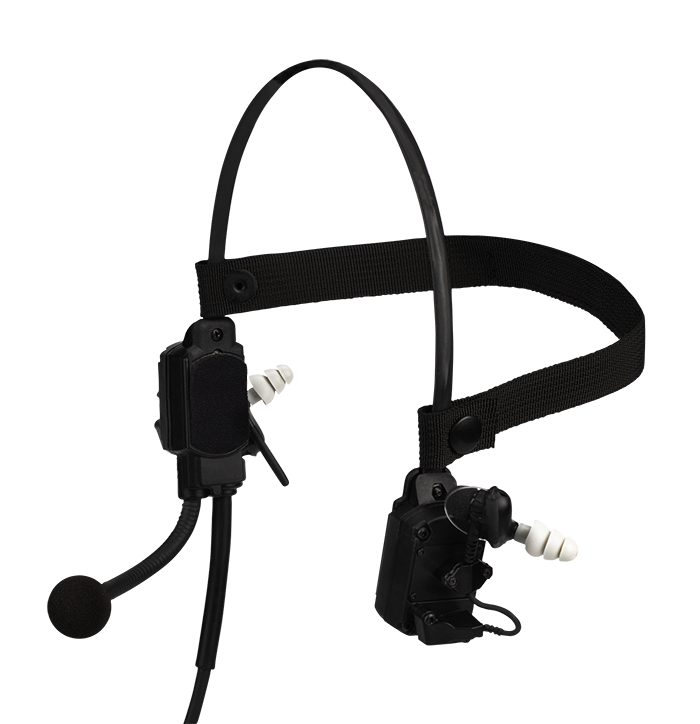 Radio transmissions are received via the facial bones directly in front of each ear and passed, via bone conduction, to each inner ear canal. 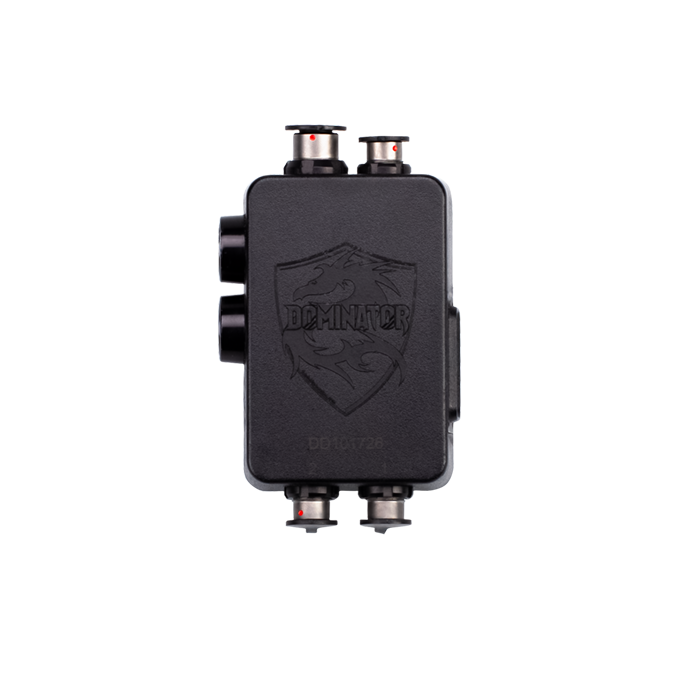 The Dominator II is available in both single and dual comm radio models. 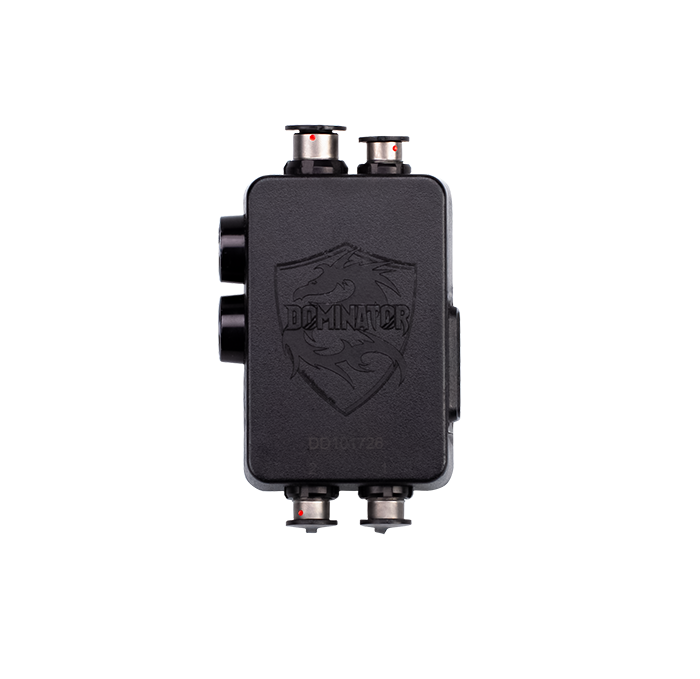 The DOMINATOR II ruggedized push-to-talk is sealed and requires no batteries or software upgrades. 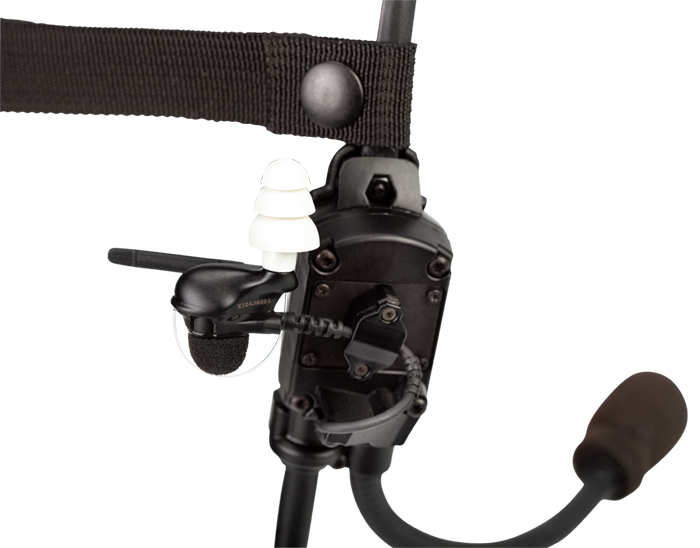 It attaches to a load bearing vest via a back plate with zip tie loops on all four corners as well as a dual MOLLE attachment. If requested, a rotating steel alligator clips is also available. 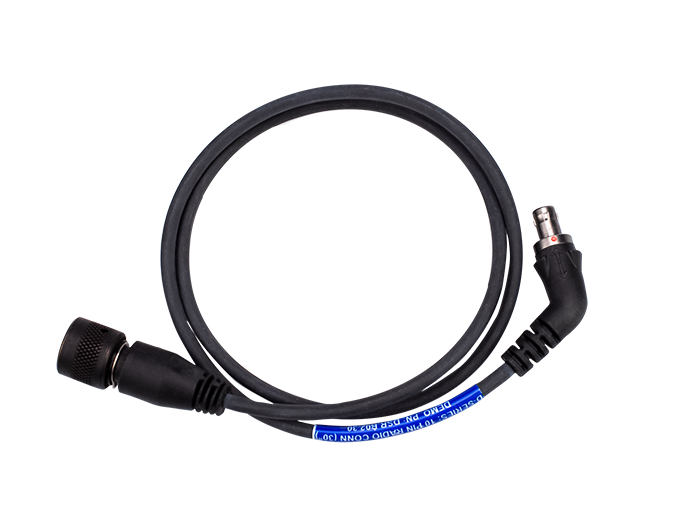 The DOMINATOR II headset cable is terminated with a 14 pin AMC connector keyed for connection to the PTT box. 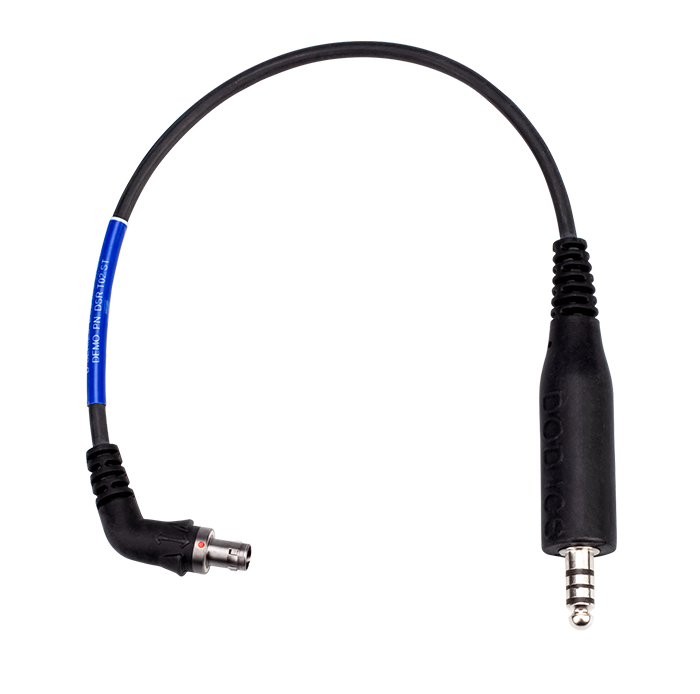 The connector features a custom over-mold design to prevent dust, dirt and water ingress coupled with a Quad + 1 headset cable strain and stress relief. We evaluated your DOMINATOR suite at the recommendation of one of the other SEAL Teams. 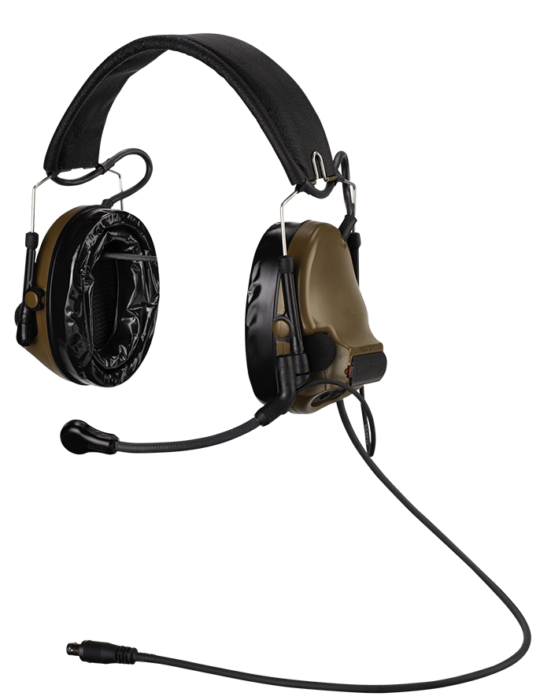 Having the ability to have superior hearing pro yet be able to place in your ear and take it out when not needed and still maintain comms is great. 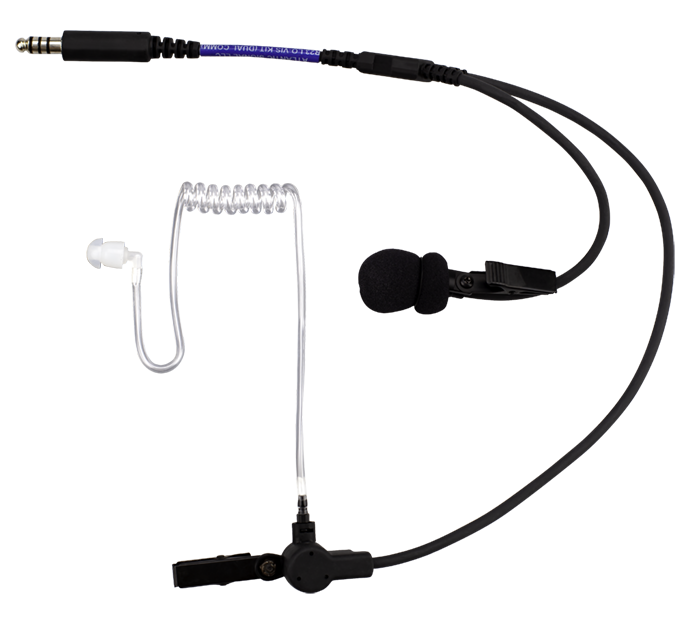 We are wearing an in the ear system currently and the guys can't stand having earpieces jammed in their ears for hours at a time. Very uncomfortable to say the least. 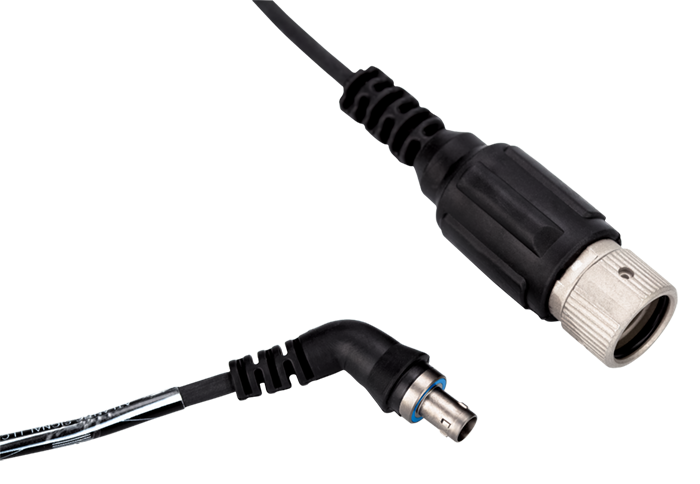 The guys also like the angled connectors too, much easier to connect and disconnect from the PTT box. 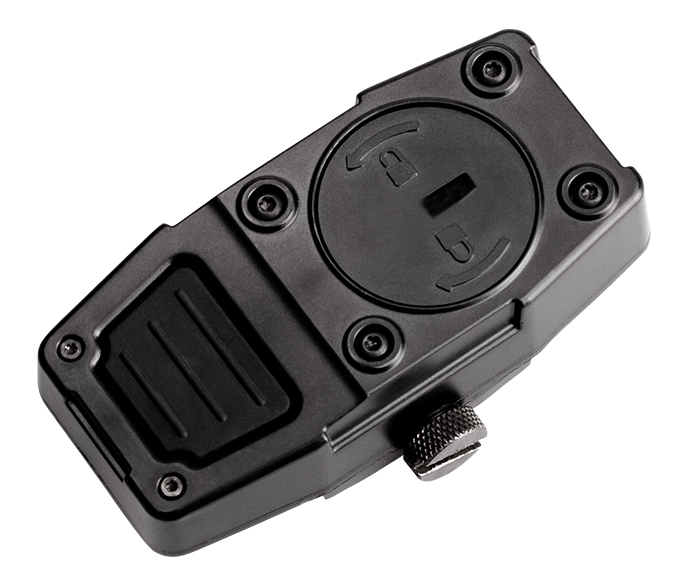 An order was placed with your company recently for over a hundred systems, we're looking forward to running with them. Thank you. Killer comms.